That is the big question. I’m flying to San Diego tomorrow. I will join 2 wonderful ladies I met at ALDHA West last September plus about 10 others. The plan is to hike as far as we get until April 25th. Then go back to ADZPCTKO. It’s such a great gathering. Since 2009 when I hiked the PCT, I’ve attended this every year except last year. I have a ticket to fly home the 28th. But will I want to leave the PCT? Will I be able to leave? I love the PCT. I think of so many places I will get to see again. Different time of day. Different people. Lots of new trail angels. This thought started one week ago. Is it possible to get ready for a thruhike in one week? I’ve made up some “just in case” resupply boxes. More than ever, this hike will be one day at a time. I’m excited. I get to be Why Not again. This entry was posted in Pacific Crest Trail 2014 on April 1, 2014 by nancyhikes. 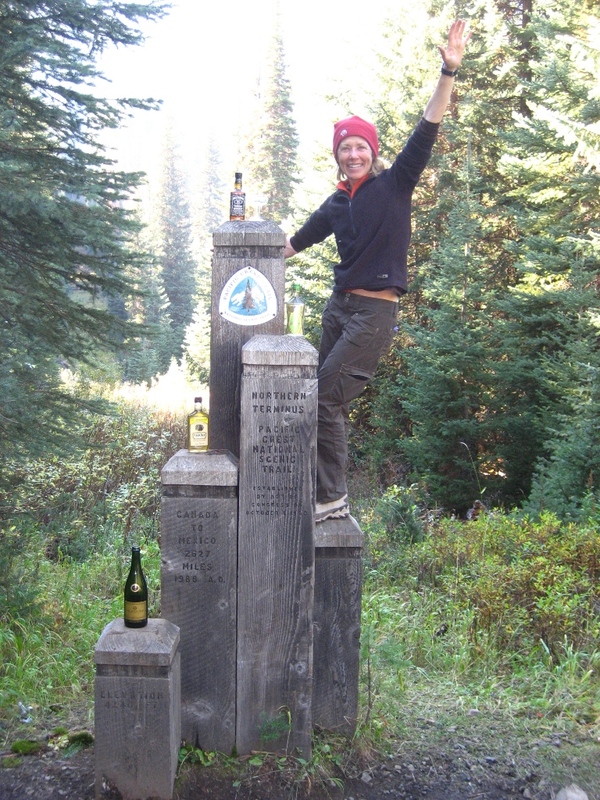 Of course you aren’t going to leave the PCT! It would be silly of you to do so, and we all know you aren’t silly! Excellent, excellent plan. Wiliam, Peter, and I look forward to seeing you at Hart’s Pass! Ha, ha! I was already planning on re-hiking Washington. Love that state! And you are on for Hart’s Pass. A common addiction. no cure. SOBO from Manning in siummer. Hi Nancy, Craig has a friend he worked with in Yellowstone many years ago hiking the trail this year. He’s from Georgia and his name is, Dave Langford. He’s starting April 12th. I don’t have his trail name yet, but he’s likely to have a southern drawl… Ya never know. If you make it up to the Truckee area maybe we can hike together! You’re very inspiring, Nancy. My big sis sent me the feed to your Day 19 post via email as she thought I’d love to see the photos. More than the photos, I am inspired by the posts. It’s the 29th and I hope you are still at it. I want to read more about your trek. Someday, I hope to get out there too. You should definitely make the PCT happen. There’s nothing quite like it. Make it happen. There’s nothing quite like it.